Located in the NoLi district of downtown Lexington, Doodles Breakfast & Lunch has been serving comfort food with a conscience for over 9 years. 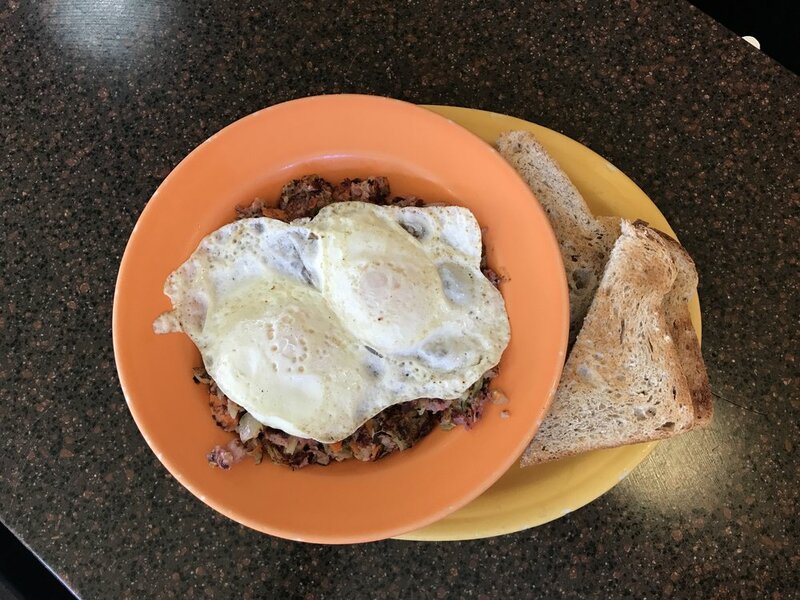 Since the summer of 2008, doodles has been a locally owned, locally sourced breakfast and lunch restaurant. Our motto 'comfort food with a conscience' embodies many meanings for the owners and staff. First and foremost it fuels the drive to source the freshest local ingredients to create a unique and consistently flavorful menu for our customers while providing an inviting space for the community to gather. house-made black bean burger (cheese optional), served on a locally made bun, served with a lunch side. grilled all-beef frank served on a grilled bun, served with a lunch side. bacon, lettuce, tomato, mayo on wheat toast. Served with a lunch side. B.L.T with an omelette-style local egg. Served with a lunch side. fried shrimp on shredded lettuce topped with diced tomato and creole sauce, served with pickles. available with sandwich choices, or added on to any meal! three local eggs, bacon, ham, cheddar, tomato. Served with cheese grits or fried potatoes and your choice of toast or a biscuit. three local eggs, mozzarella, tomato, spinach, red onion. Served with cheese grits or fried potatoes and your choice of toast or a biscuit. champagne mixed with your choice or orange, apple, cranberry, or grapefruit juice. Pineapple, orange slice and strawberry garnish. Ask us about seasonal and specialty cocktails! 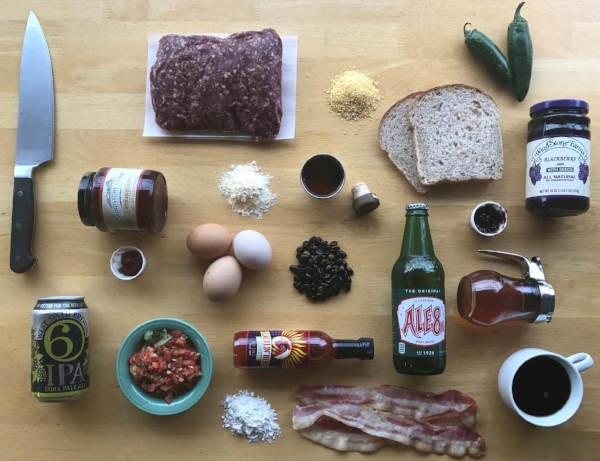 Here at doodles, we source as many ingredients as possible from Kentucky farmers, makers and purveyors. That means our ingredients are fresh, most often being picked up from the farm several times a week. It also means that our menu may change from time to time as the seasons change and ingredients' availability changes. Take a look at some of our regular food sources below, and follow us on social media to see other seasonal sources..
Don't forget our local, drinkable vendors as well! Grab a West Sixth beer, Ale-8-One or Woodford Reserve!